A 35-year-old man is dead and four others injured after a single-vehicle collision near Hardisty in central Alberta Saturday morning. 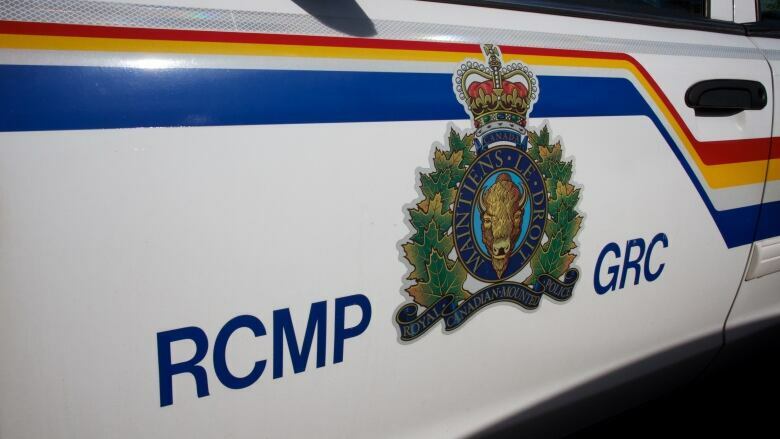 A 35-year-old man died and four passengers were injured Saturday morning after a single-vehicle collision near Hardisty in central Alberta. RCMP say five men were in a truck heading northbound on Highway 872 when it crashed into a ditch past the intersection at Highway 13, just west of Hardisty, at about 1:40 a.m. The driver failed to stop at the stop sign at the intersection, Cpl. Ronald Bumbry said. The driver died at the scene, Bumbry said. Three passengers were taken by ambulance to hospital. STARS airlifted the fourth to hospital in Edmonton. The RCMP said all injuries are serious but not life-threatening. Speed, drugs and alcohol have not been ruled out as factors in the collision. Police are not releasing the name of the driver, but said he was from Mannville, about 80 kilometres north of Hardisty. Hardisty is about 200 kilometres southeast of Edmonton.